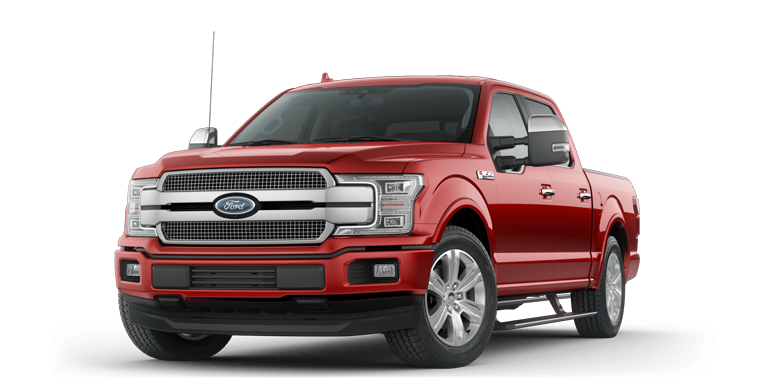 The Ford F-150 sets the high standards for light-duty full-size pickups with its lightweight yet high-strength, military-grade, aluminum-alloy cab and bed – the same high-grade 6000 series used in military and industrial applications. 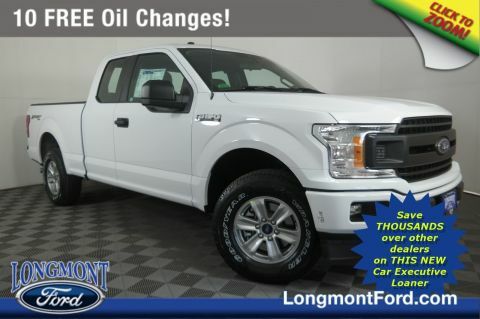 It makes tough tasks look easy, whether it’s working on the job or heading out on a weekend of recreation. 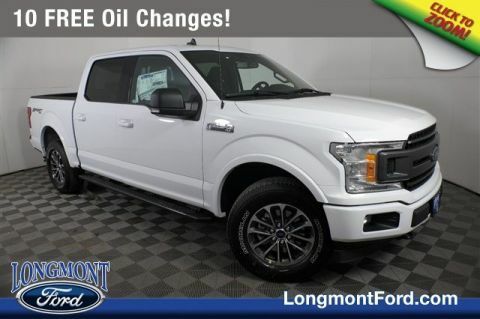 No wonder the competition is always in a scramble to follow the leader. 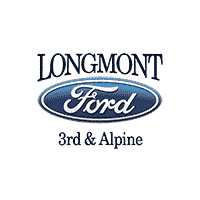 And with the help of Ford Co-Pilot360™ Technology you’ll always be aware of what lies ahead. 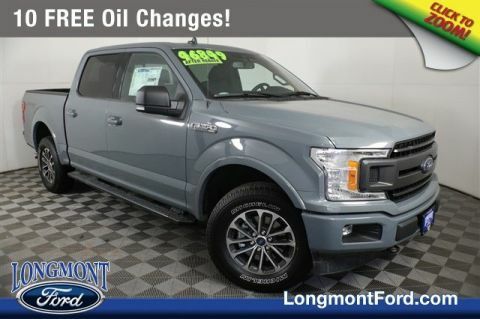 Check Back Often For Our Latest 2019 Ford F-150 Inventory! 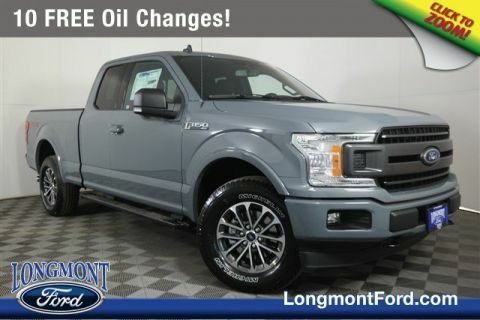 Make the most of every moment on the road. 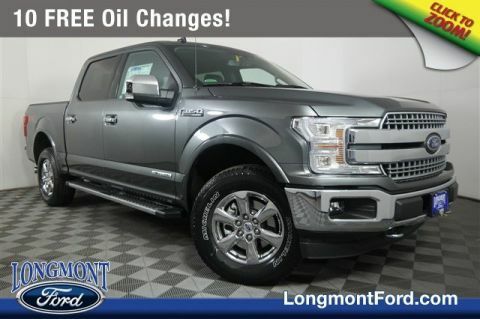 With new entertainment options and innovative features, the Ford F-150 is one of the most technologically advanced trucks in its class. 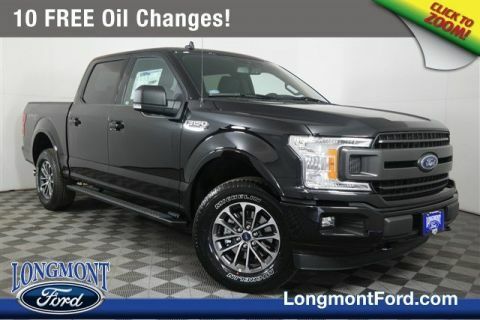 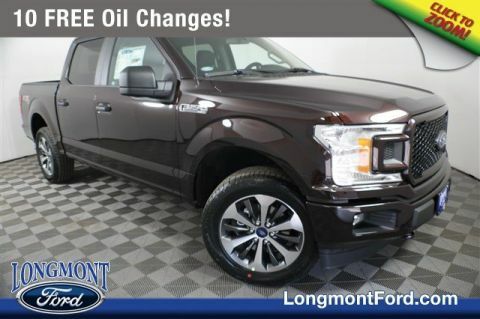 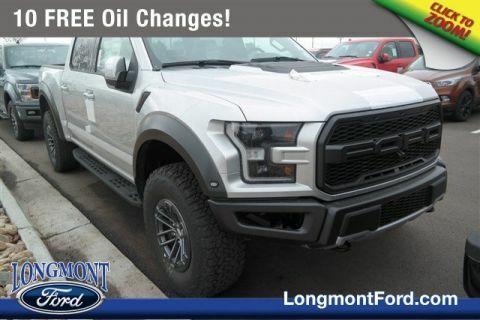 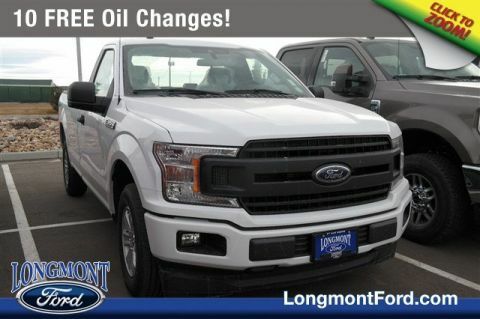 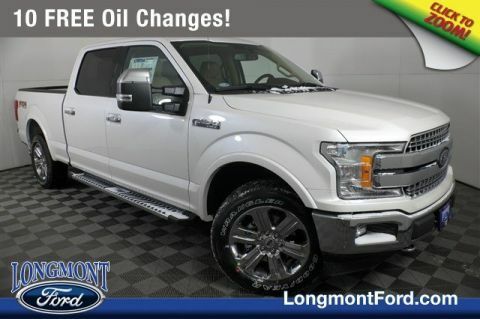 To see how the 2019 F-150 performs on the road, stop by Longmont Ford in Longmont, CO for a test drive.